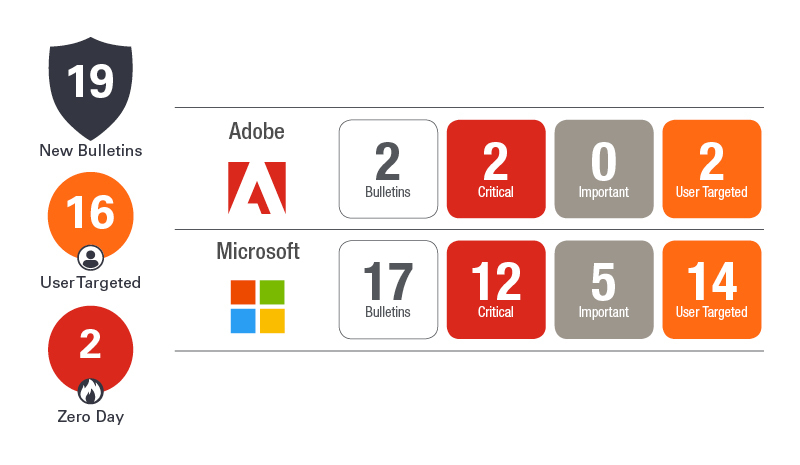 Ivanti’s Patch Tuesday breakdown goes beyond patching your applications and brings you the intelligence and guidance needed to prioritize where to focus your attention first. 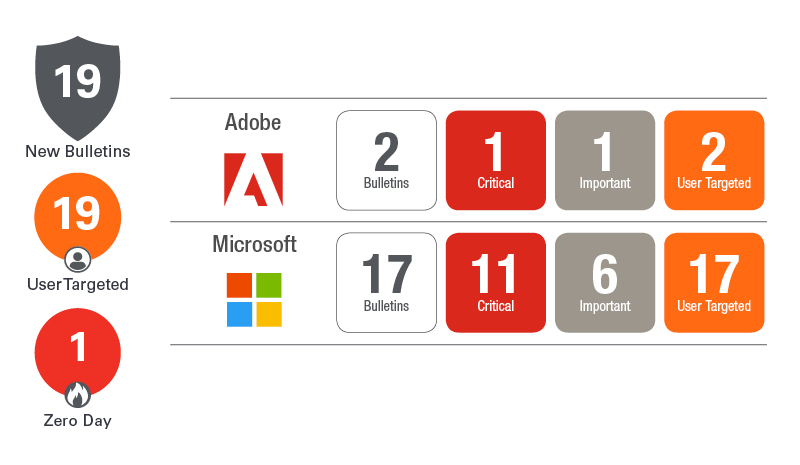 Catch early analysis on our Ivanti blog, then join industry expert Chris Goettl for the Patch Tuesday Webinar Event. There we’ll do a deep dive into each of the bulletins and give guidance on the risks associated with the newly-identified vulnerabilities. 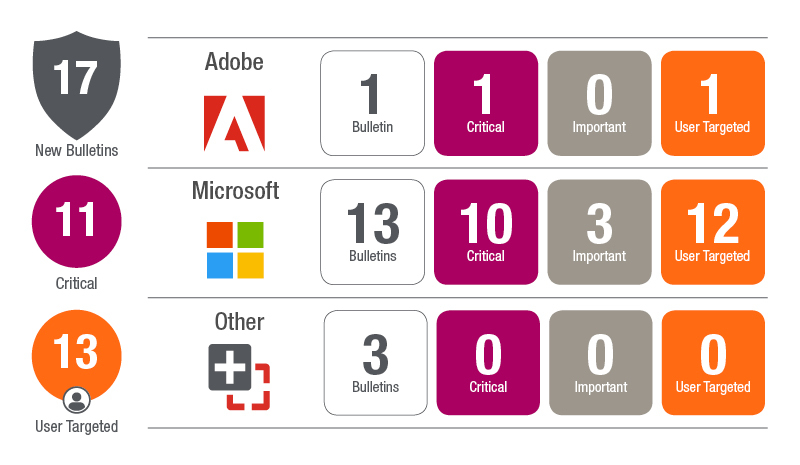 Patch Tuesday has been around for years, but there’s too much emphasis on the Microsoft Updates. 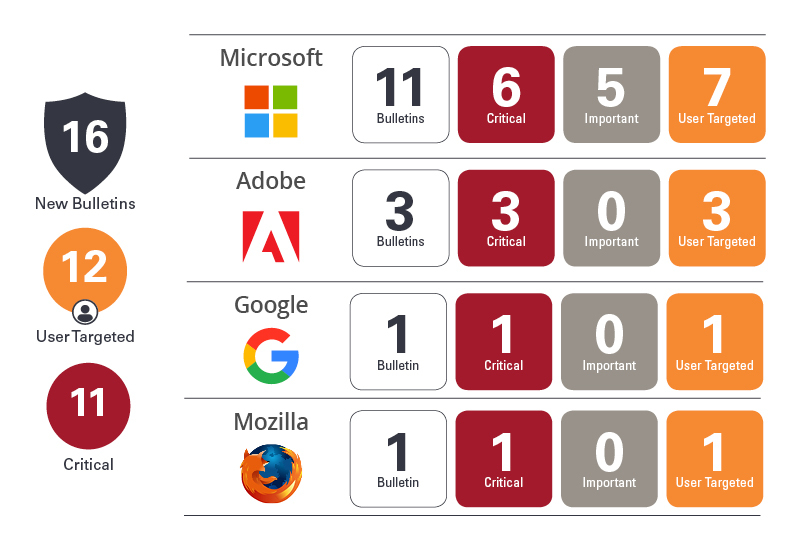 IT manages many diverse environments, including Mac OS X, and applications from Adobe, Oracle, Google, Mozilla, Citrix, and many other vendors. 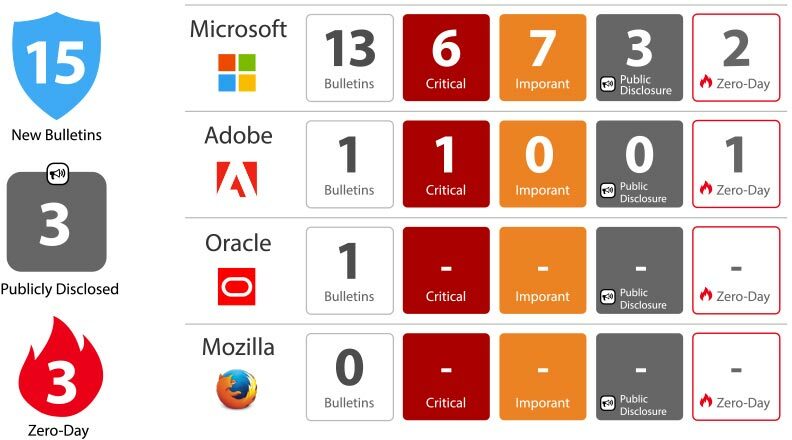 This can make vulnerability management difficult. 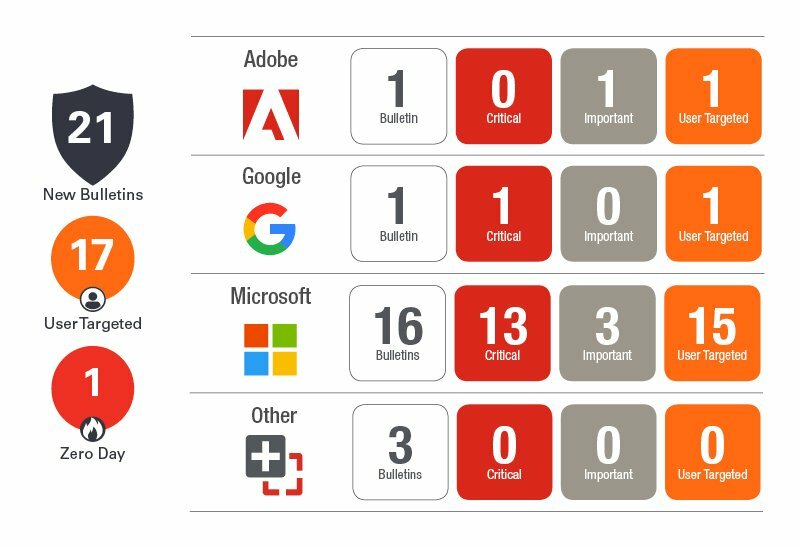 Stay on top of patching with Ivanti. 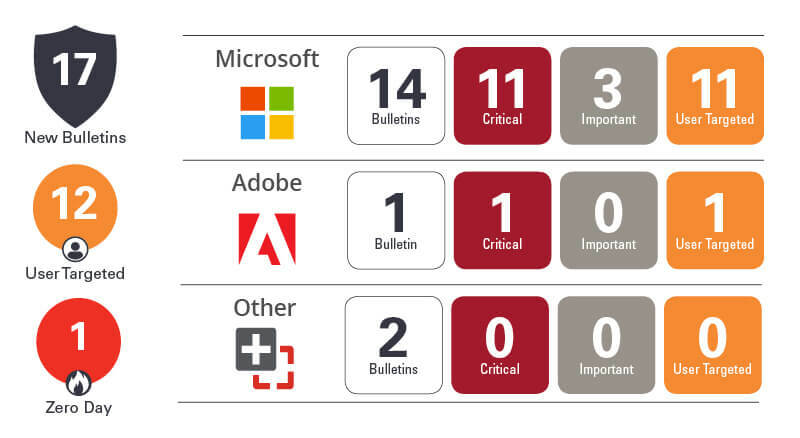 To answer any of your other questions, check out our Patch Tuesday FAQs. 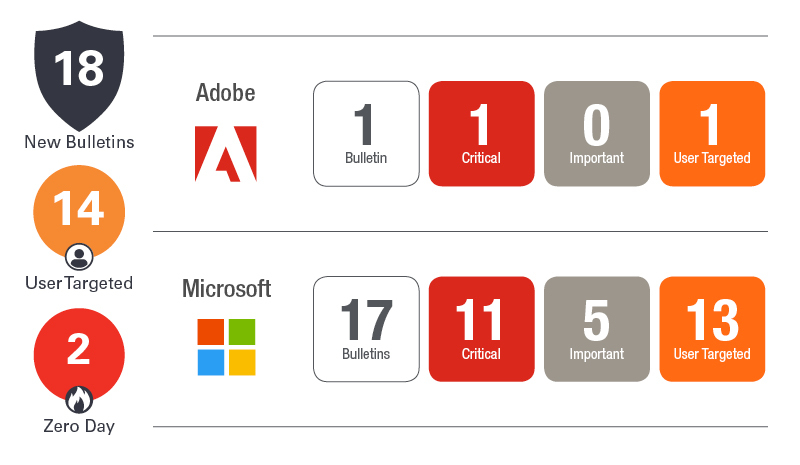 Patch Tuesday, also known as Update Tuesday, refers to the second Tuesday of each month when Microsoft releases patches for their software to improve software security. 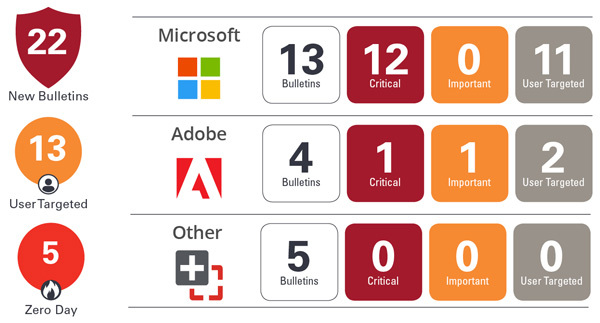 Microsoft Patch Tuesday serves to keep software systems up to date, and Microsoft tends to have more patch updates in even months than in odd months as a general trend. What Is Patching in Windows? 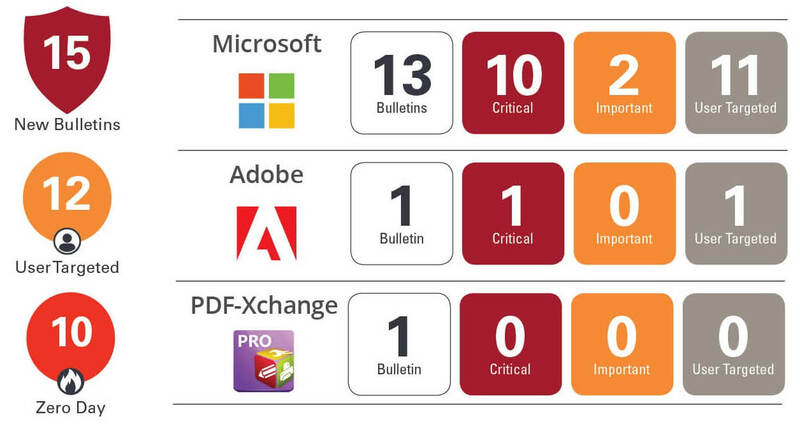 Patches, or fixes, serve to address system vulnerabilities after software has been released. 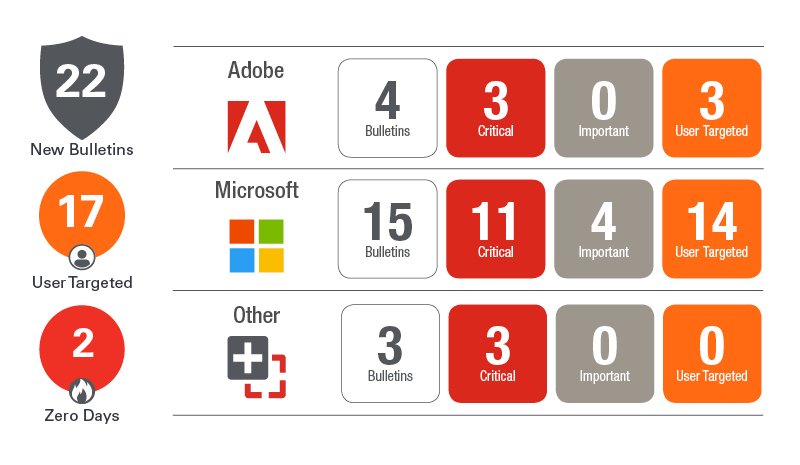 The more popular the software, the more patches it is likely to have since more issues have been identified over time. 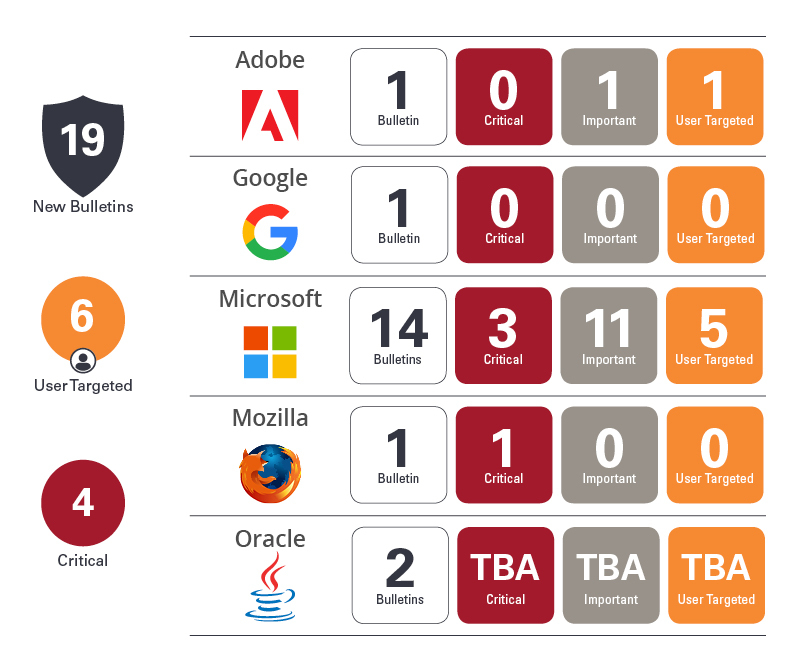 Patches can apply to a variety of software, including mobile apps, servers, routers, firewalls, operating systems, email, office suites, and more. Software isn’t perfect, and patches can help prevent system errors and increase security for users. Just because software has been released doesn’t mean it’s free of bugs, security vulnerabilities, or other software issues. 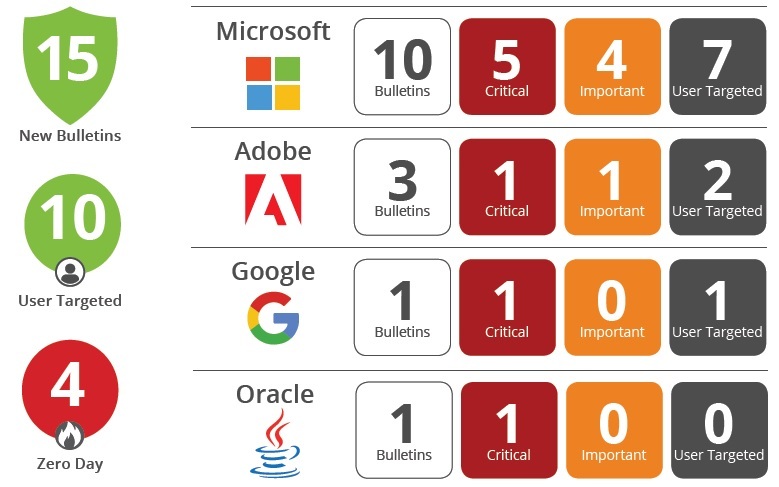 As online security becomes a greater concern, implementing a patch management system is incredibly vital for the overall security infrastructure of companies. System patches are constantly needed to keep operating systems up to date and secure. 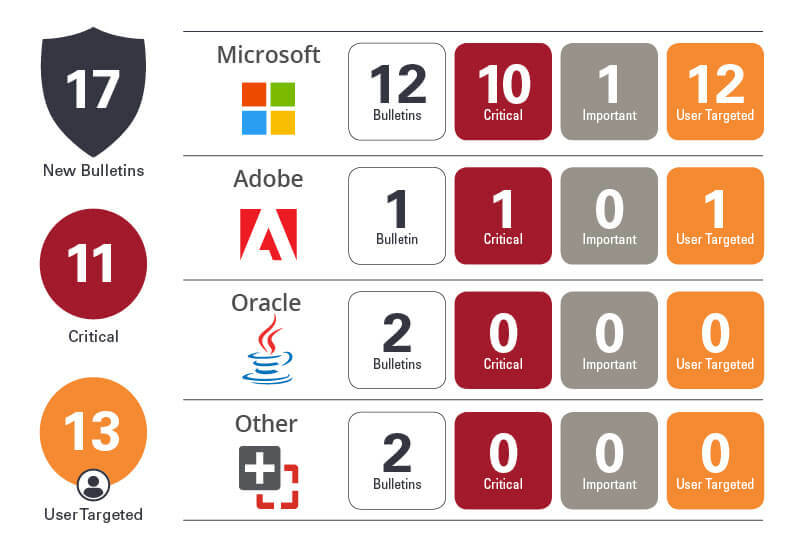 Patch Tuesday creates a set time every month for updates to be implemented to existing software systems. 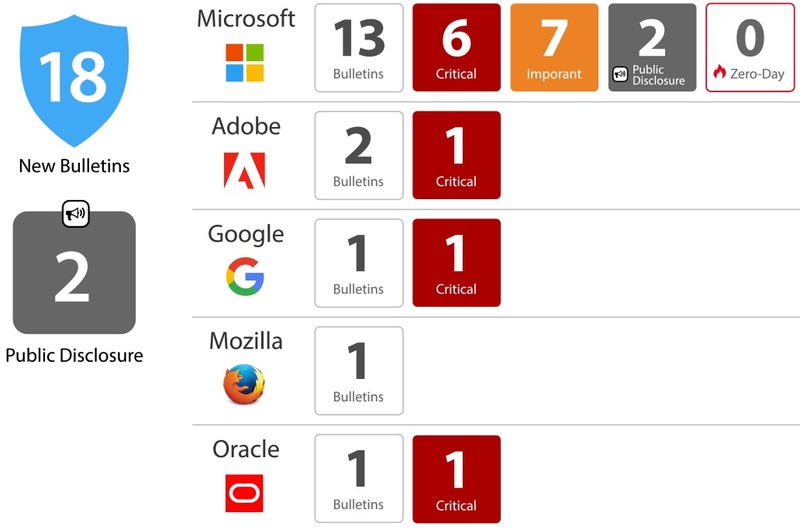 How Can I Register for All Upcoming Patch Tuesday Webinars? Fill out this form and you will be registered for all upcoming 2019 Patch Tuesday webinars. You will receive a confirmation email a week prior to each webinar so you can be sure to save it to your calendar.